Svantek will be showing a wide range of high performance noise and vibration monitoring instrumentation at Safety & Health Expo 2014. This includes its new SV103 – the world’s first personal vibration dosimeter that accurately measures the vibration dose received by the operator. The exhibit will also feature the company’s recently launched SV104 personal noise dosimeter with octave band analysis. 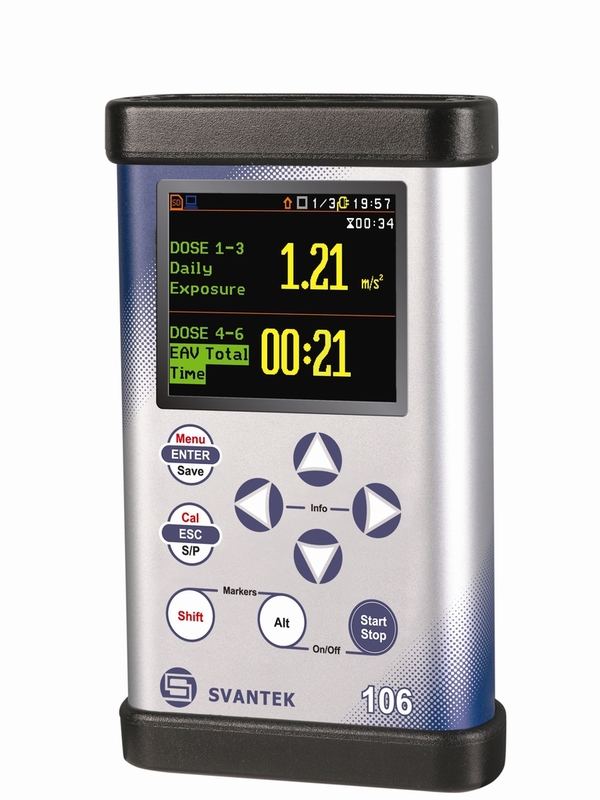 Svantek's SV971 sound level meter and SV106 eight-channel human vibration meter will also be on display.